Housing conundrum: health or savings? 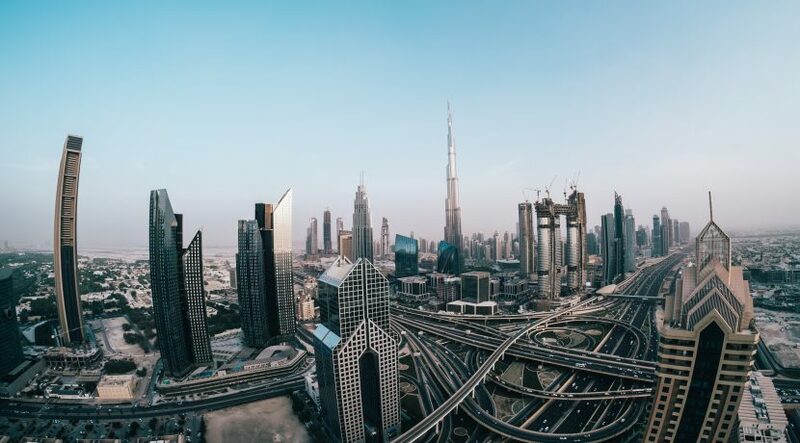 As a significant commercial hub Dubai provides employment for both its own residents and those living in neighbouring emirates, most especially Sharjah. However, with the cost of living tending to be higher in Dubai, an increasing number of workers looked towards Sharjah in recent years for more affordable rental options. The same is true in other global locations: New York and New Jersey, Hong Kong and Shenzhen and Paris and Chartres. The majority of Dubai’s working population (68 per cent), comprising construction labourers, factory workers and drivers among others, earn below Dh5,000 a month and are provided with accommodation directly by their employers. Others in this category with no company-provided accommodation normally resort to shared accommodation. Some 11 per cent of Dubai’s workforce earn between Dh5,000 and Dh10,000; this category can likely afford small studio apartments in older parts of Dubai up to one-bedroom apartments in International City. The remaining 20 per cent or so earn more than Dh10,000, which would enable them to afford two-bedroom apartments in Al Qusais and beyond. The most affordable three-bedroom flat rentals can be found in Al Nahda Dubai, and the most affordable four-bedroom apartments are in Mirdif. Sharjah and indeed the rest of the northern emirates have an edge when it comes to rents. Generally, one can expect an extra bedroom for the same price in Dubai. Having said that, Dubai buildings typically offer better facilities and provide free car parking by default. The prevailing rents in Dubai have long been used by Sharjah landlords to benchmark their offerings. Interestingly, even with just a simple fence separating Al Nahda Dubai from Al Nahda Sharjah, tenants can easily make an average 34 per cent saving in comparable rents for a studio. Average rents for studio units in Al Nahda Sharjah stand at Dh25,000 per year. As you move further away from Dubai the savings can be even more significant. Studios in Al Moweileh can be rented at an average of just Dh18,000 per year, which is 86 per cent less than studios found in Al Nahda Dubai. Broadly, average apartment asking rents in Al Nahda Sharjah are 45 per cent less than Al Nahda Dubai. Over the last year most areas in Sharjah experienced double-digit rental declines. A far steeper fall compared to Dubai, where citywide rents fell only 5.8 per cent over the same period. Sharjah’s Al Nahda saw rents decline 15 per cent annually, while other apartment property hotspots, including Al Khan, Al Qasimiya, Al Majaz, Al Taawun and Al Mowaileh Commercial declined between 7 per cent and 13 per cent. On a quarterly level, Sharjah’s rental market saw slight improvements in listed rents, with average asking rents for the overall residential sector increasing by 1 per cent. Villas increased 4 per cent and apartments remained relatively stable when compared to the fourth quarter of last year. Incidentally, rents in Dubai have also shown stability during the same period. While Dubai’s affordable housing problem is currently being addressed, a recent government study has shown that as many as 700,000 people still choose to find alternative cheaper dwellings in Sharjah and beyond and make a daily commute into the city. However, this lifestyle may give rise to indirect costs related to improving the quality of life and, more importantly, health. Recent studies have shown that long commutes can negatively impact health and fitness, congestion can lead to poorer quality driving habits, increased stress and high blood pressure, not to mention the associated increased transport cost. No doubt, renting in Sharjah is more affordable for a certain income bracket of Dubai workers. 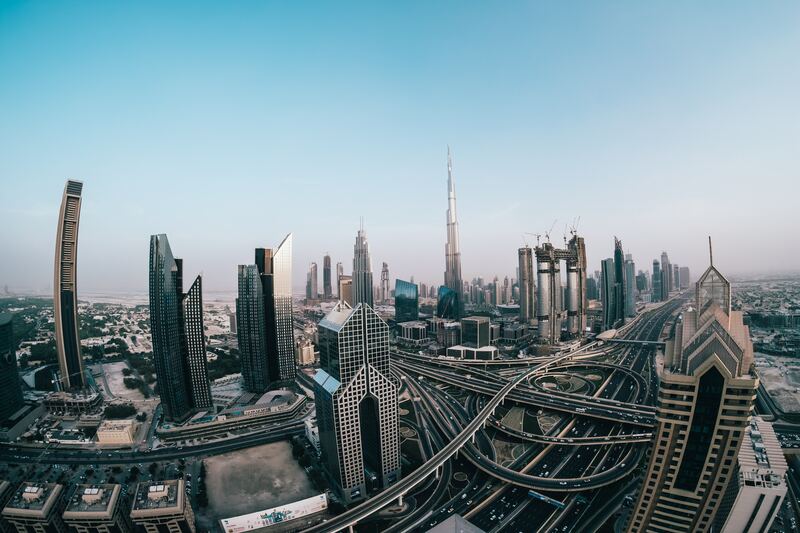 But even when a cheaper or similar priced larger apartment is available in the northern emirates, the commute to and from Dubai can become a major issue. Overall, housing expenses should not be the only deciding factor when moving to locations further away.